Here are some of the most spirited zydeco performances ever recorded, before a crowd of enthusiastic dancers in Louisiana's Creole country. 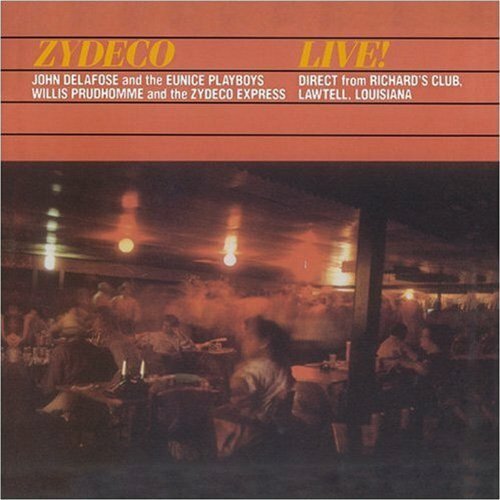 John Delafose was a popular zydeco attraction for many years, and this version of the Eunice Playboys (with the wonderful guitar playing of the late Gene Chambler) was one of his best. Newcomer Willis Prudhomme, who has since become a zydeco mainstay, made his recorded debut here (at age 58! ).